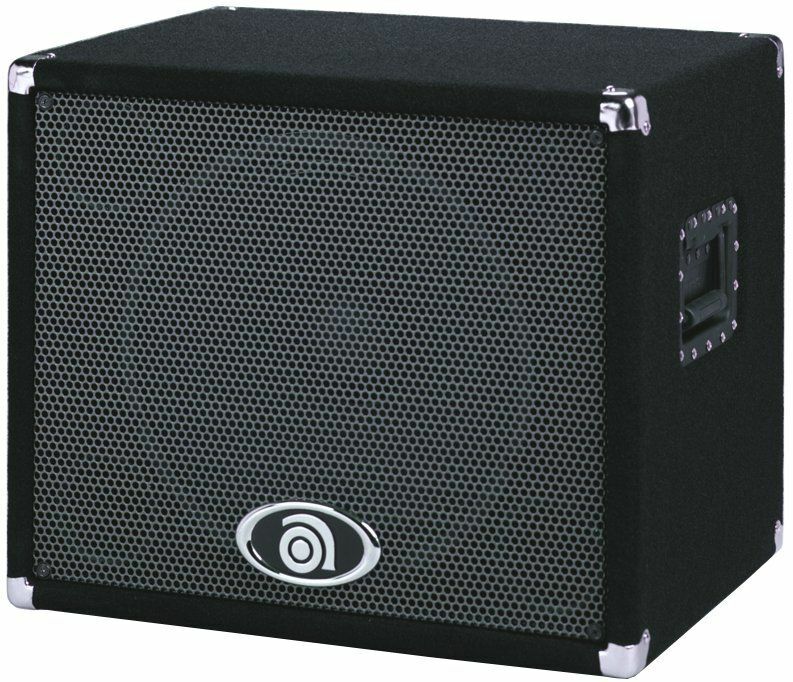 Here's an American 1x15" Ampeg cabinet that will work perfect on its own or as a complement to 2x10" or 4x10" cabs. The BSE115T produces a fat and round sound, and will make you feel the lows thanks to the 119db SPL. There are two inputs at the back: one for the single 15" speaker, plus another one that activates the built-in tweeter so you can use one or the other depending on what you prefer or need. The cab weighs in at 22Kg, so you can move it around easily.